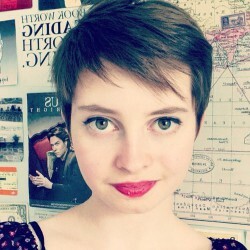 My name is Claire and I am a left wing, bookish creature of YouTube. 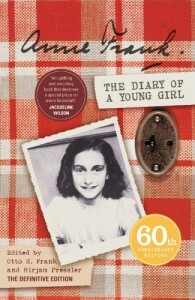 Book review of Anne Frank's The Diary of a Young Girl. Her voice was preserved. Out of the millions that were silenced, this voice was no louder than a child's whisper... It has outlasted the shouts of the murders and has soared above the voices of time.